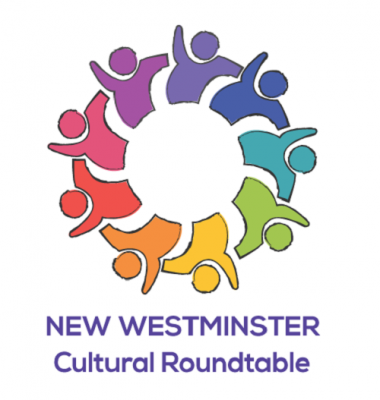 The Arts Council of New Westminster in partnership with the Alliance for the Arts and the City of New Westminster is proud to present the New Westminster Cultural Roundtable. This series is a recurring event designed to bring together people with a interest in and a passion for the arts. Our purpose is to support the arts community in New Westminster and integrate the arts even deeper into our city’s culture. Together we can accomplish so much more. This free event is open to everyone who would like to work together to bring community together through the arts.